MABU partnered with the Bush Foundation and NGC leadership to unpack the history behind sovereignty building initiatives in 23 Native Nations. We uncovered a rich narrative of the natural growth in this effort and successes created by consistently moving forward. To convey this story clearly, we opted to create an explainer video. 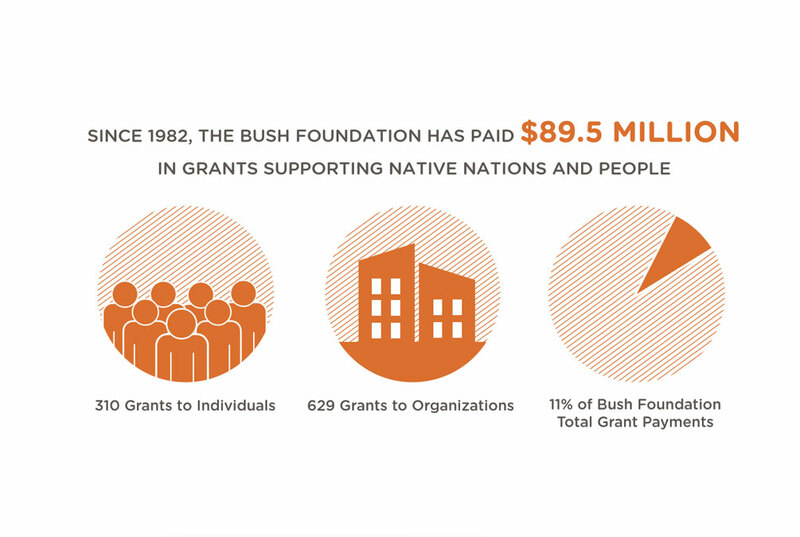 A 1-minute video was designed using MABU-made assets and animation to explain how the Bush Foundation blazed a path of progress in nation-building efforts and why the decision was made to establish the Native Governance Center as an independent entity, anchored in a strong foundation of knowledge gained from nearly a decade of work and investment. The Bush Foundation/NGC video is available to view here.